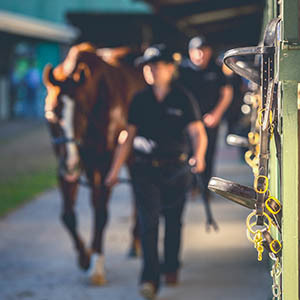 Australia’s number one thoroughbred sales company Magic Millions, in conjunction with Racing and Wagering Western Australia, is excited to announce that the world first Magic Millions Racing Women’s initiative has landed in the west. A new $75,000 Bonus will be shared between the first three eligible 100% female owned (or leased) horses in finishing order in the $250,000 Magic Millions WA 2YO Classic, commencing in 2020. 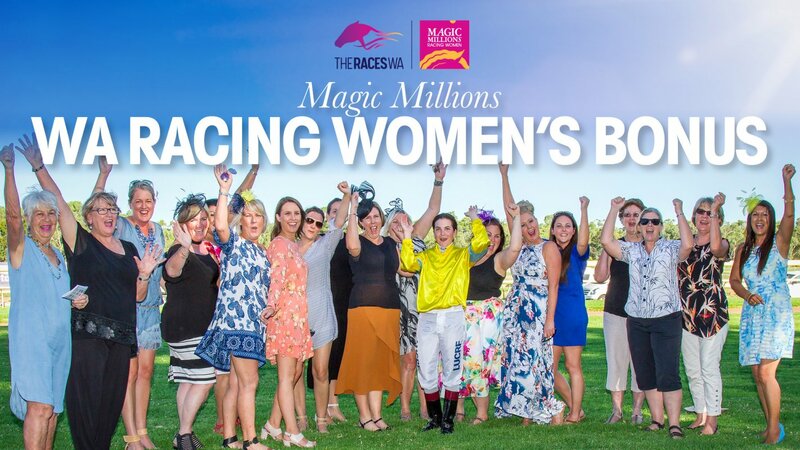 The $75,000 Bonus is on top of the $250,000 race prizemoney purse and if the winner of the race is a Magic Millions Racing Women (MMRW) eligible runner that horse will scoop over $200,000. A $60,000 Bonus (and trophy) will be paid to the first eligible runner past the post, $10,000 for second and $5,000 for third. All bonus money will be in addition to any advertised prizemoney won in the Classic, which holds Restricted Listed black type status. 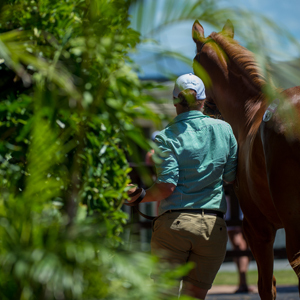 The new MMRW WA Bonus is a great boost to breeders, trainers and syndicators at the 2019 Perth Yearling Sale which will take place for the first time at Magic Millions’ new home in the nearby Swan Valley. 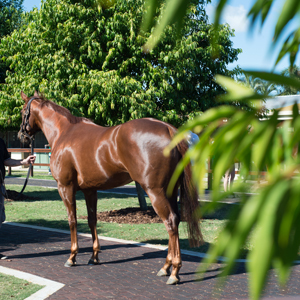 Through the exploits of Perth Sale graduate Man Booker, who is owned by more than 30 women, and the success of the bonus in Queensland, Magic Millions, with the support of RWWA, is delighted to extend the initiative to Western Australia. 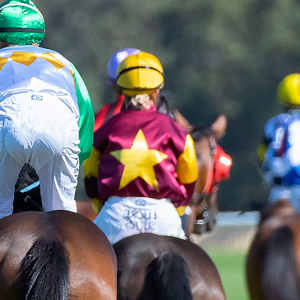 The MMRW WA Bonus will add another feature to the annual Ladies Raceday program at Pinjarra Racing Club. Well known local media and industry identity Brittany Taylor, the face of RWWA’s Owners Only program and daughter of leading local trainer Jim, will be an ambassador for the Magic Millions Racing Women’s WA initiative. MMRW founder and Magic Millions co-owner Katie Page-Harvey said she was excited to see the concept head to Western Australia. Charlotte Mills, General Manager Racing, RWWA, said the new bonus would help attract more female owners into the industry. She knows first hand the success of the initiative being one of 40 female owners worldwide from the It’s About the Girls syndicate which purchased and raced Global Glamour, a twice Group One winner and $1.6 million earner, who was purchased specifically for MMRW. “I was fortunate enough to be sitting with a woman from Kentucky on a bus in the Gold Coast heading to the sales back in 2015. She started chatting to me about an international all women’s syndicate she was putting together and asked if I’d be interested in joining. Little did I know that my acceptance of that offer was the amazing commencement of a journey any racehorse owner would be thrilled to experience,” Mills said. “I’d like to congratulate Magic Millions on joining with RWWA in providing a further incentive for ownership here in WA specific to women,” Mills added. 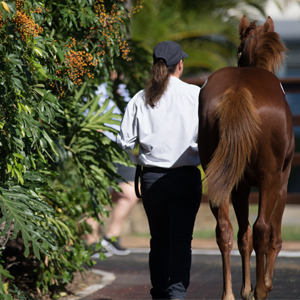 To purchase a horse eligible for the inaugural Magic Millions Racing Women’s WA Bonus view the catalogue for the 2019 Magic Millions Perth Yearling Sale (18-19 February) here.